BAKERY • COFFEE • CAKES • BREAKFAST • LUNCH • CATERING & MORE! We offer a wide variety of sweet treats for your every need! From cupcakes, brownies, pies, cookies, breads, and breakfast goods ~ We hope to make your day even more sweet! We serve Colorado Legacy Coffee with a variety of drink options, including Lattes, Mochas, Frapps, Specialty Drinks, and REAL Fruit Smoothies. We Cater! 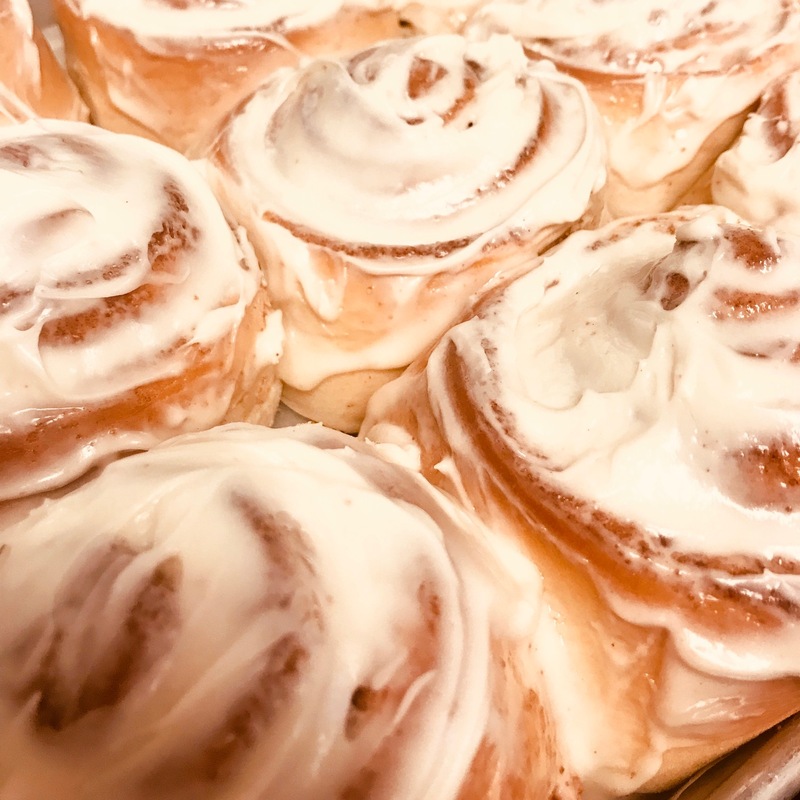 Whether its for an office meeting, retirement or birthday party, bridal shower, or for any occasion, we offer breakfast, lunch, coffee, and bakery items for your catering needs. Quality local food, made with love, is sure to be a hit at your event! Who doesn’t love CAKE?! I mean, really…We do too! And we love making decadent cakes for your special celebration. Whether it’s an elaborate wedding cake or a simple birthday cake, we’ve got you covered! We pride ourselves on offering quality, handmade baked goods and foods that everyone is sure to love! We use REAL ingredients, including butter, sugar, vanilla, and full-fat dairy products. You won’t find any preservatives or fake ingredients here. We don’t offer any Sugar-Free or Fat-Free items. Sorry folks! We started as a sweet shop and we love our sugar! We do, however, cater to our Gluten Free and Vegan clients by offering some delicious Gluten Free and Dairy Free/Vegan items. All of our breakfast and lunch items are made from scratch with quality ingredients. Everything we do is made with love and we take great care to make sure our customers are happy. Be Sweet Café & Bakeshop is a place to come, sit, and enjoy the time with your family and friends. We like to say “Drop your phone and Share a scone – Promoting Conversation, Community, and Friendships”. 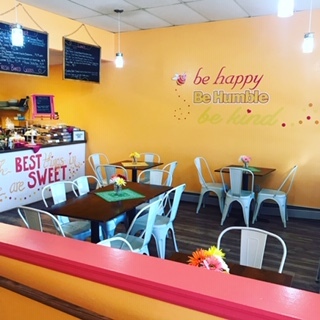 I started Be Sweet Café & Bakeshop with two visions in mind ~ To offer delicious baked goods, coffee, and food to happy customers and to foster an inspirational mantra for all…To Be sweet to others, Be kind, Be thoughtful, Be present. Be whatever you want to Be! Just Be Sweet Ya’ll ~ In Baking and In Life! The only thing sweeter than our cakes, is hearing from you! Drop us a line and let’s bake something awesome!